A loan of $375 helped to buy more shoes to sell. Loice is married with children. She deals in shoes from China. 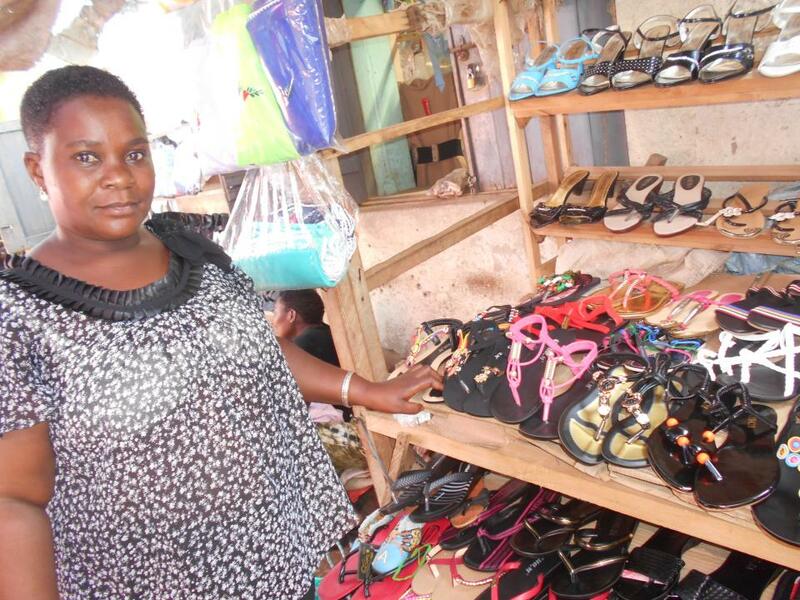 The last loan helped her to buy more shoes for selling. She still faces a challenge of limited capital, seasonal sales and competition from people dealing in similar businesses. Loice wants to stock better quality shoes for business of both men and women, to be able reduce competition for her business to perform better. She is requesting for a loan to hit the target mentioned above by buying more shoes to sell.